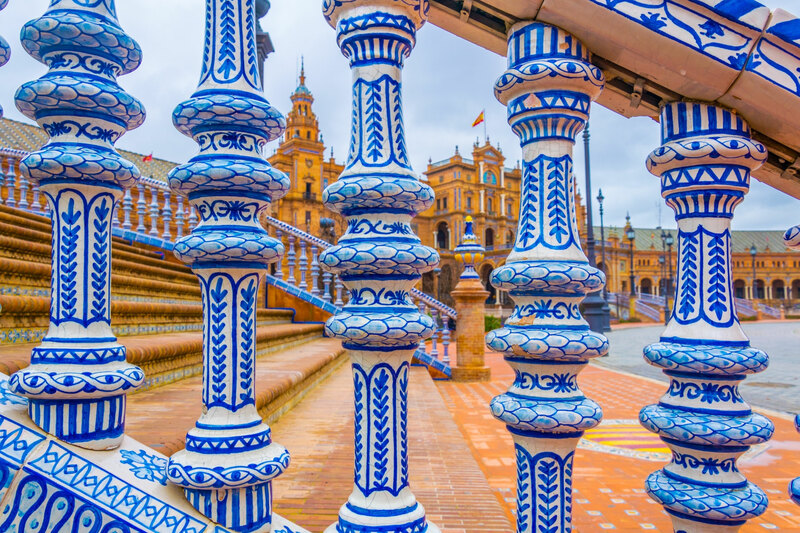 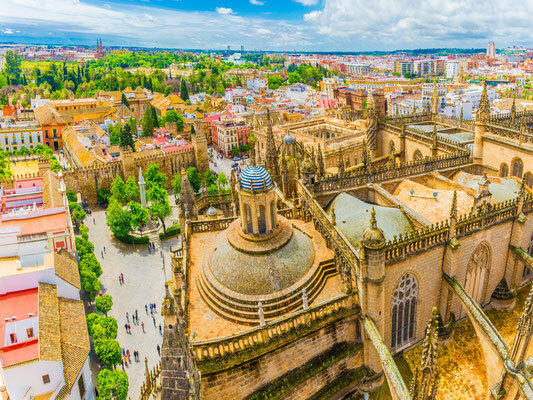 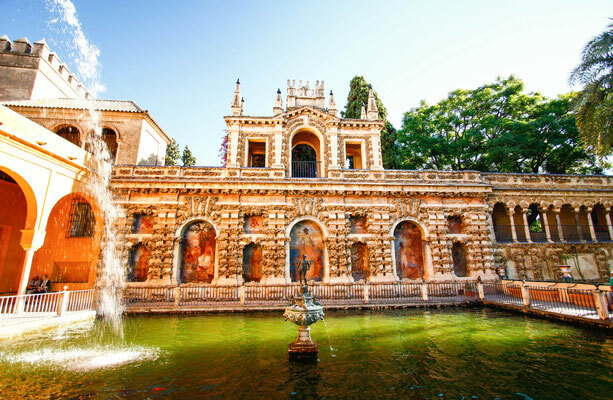 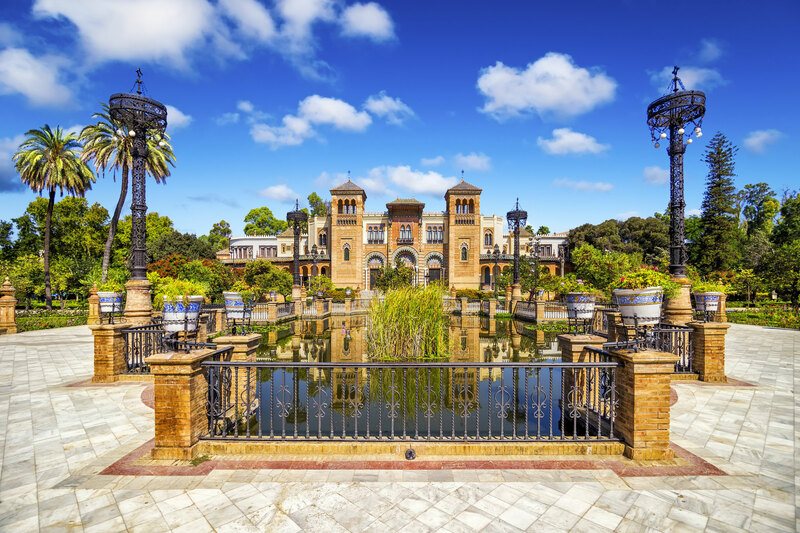 Seville, the capital of one of the most beautiful regions of Spain, is a European destination of extreme beauty ; it is located in the south of Spain . 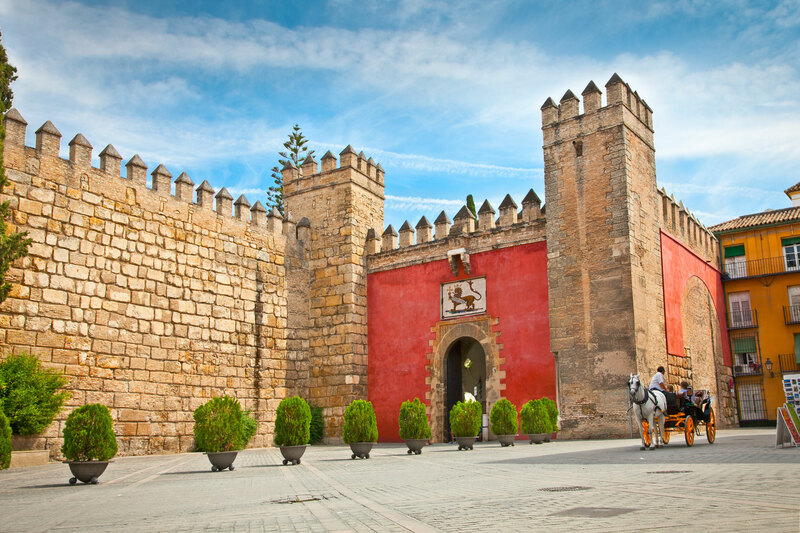 One of its treasures, the Alcazar, is classified as a World Heritage site by UNESCO. 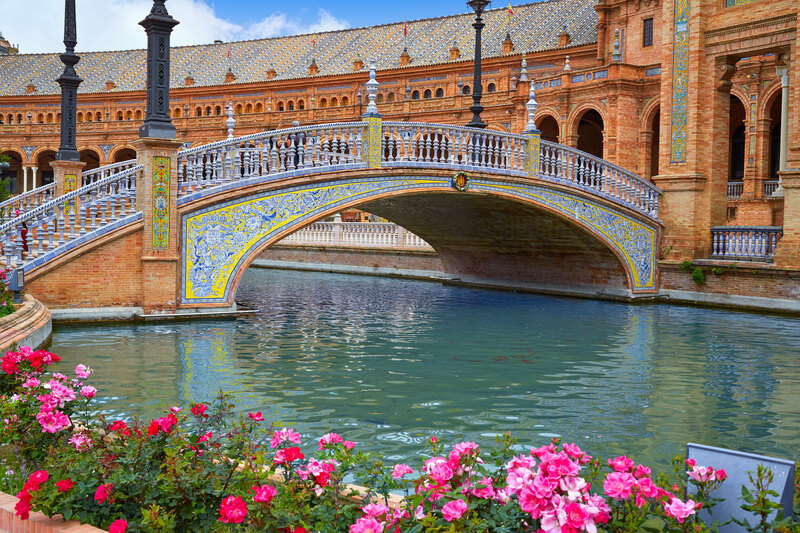 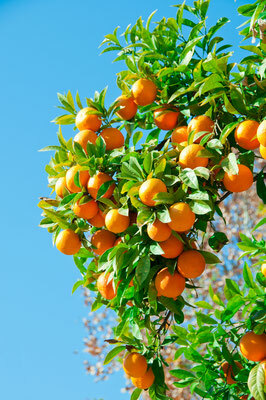 Discover Seville; its climate is perfect throughout the year. If you want to avoid the hustle and bustle, book your holiday at the best price in Seville during the low season, for example in October or Spring. 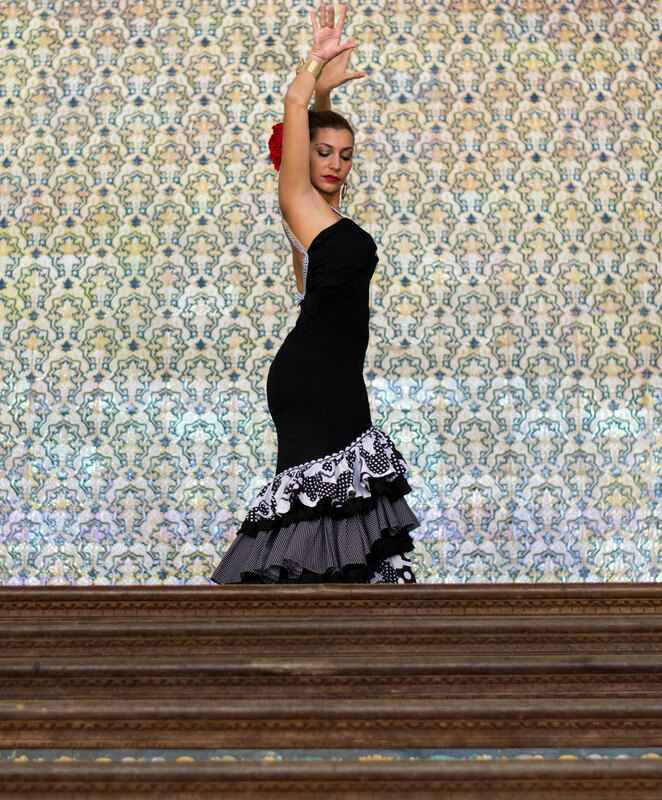 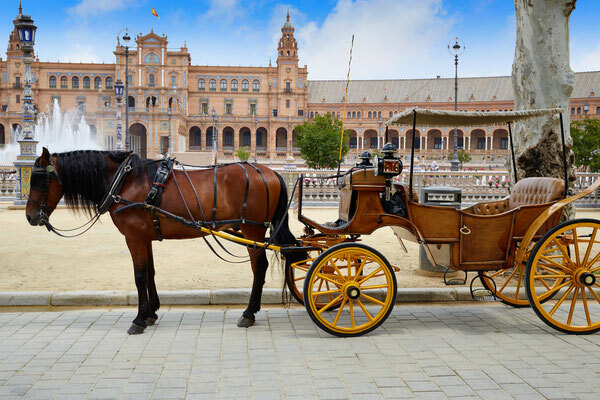 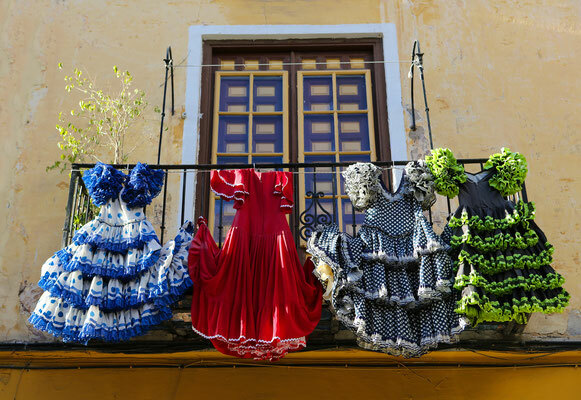 If you want to live a real immersive experience in the Andalusian culture, book your stay in Seville in April for the traditional "Feria de Abril" on the third week of April for 7 consecutive days. 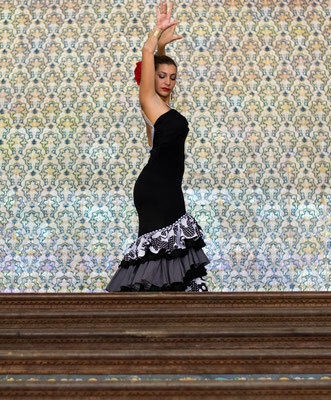 It is a perfect opportunity to discover Seville, its inhabitants, their traditions and gastronomy. 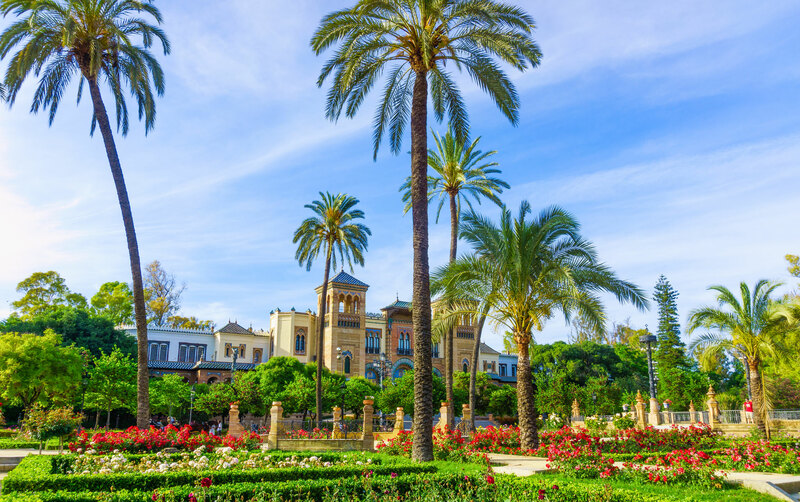 Seville is perfect at any time of the year though. You will be amazed by the city. 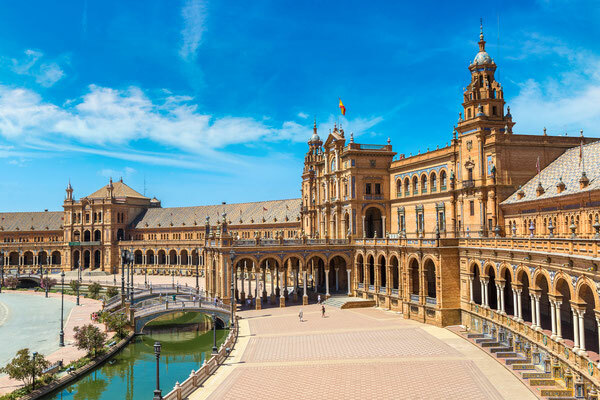 Book your hotel, guesthouse, B&B, at the best price guaranteed in Seville as well as your best activities such as "a guided tour of the Royal Alcazar" or a 1-hour river cruise before ending the evening with a romantic dinner and a Flamenco show. 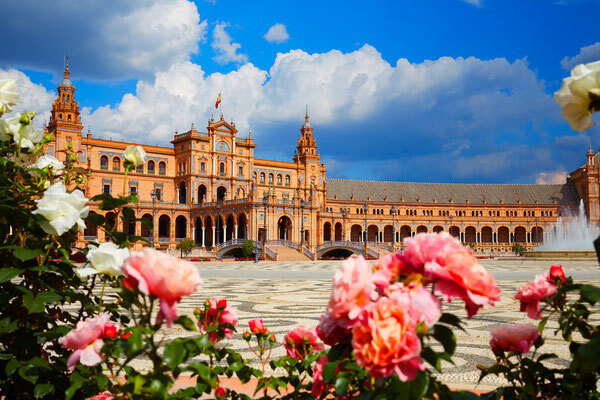 Discover the best accommodation in Seville at the best price guaranteed and your favourite activities. Book your holiday in Spain today!